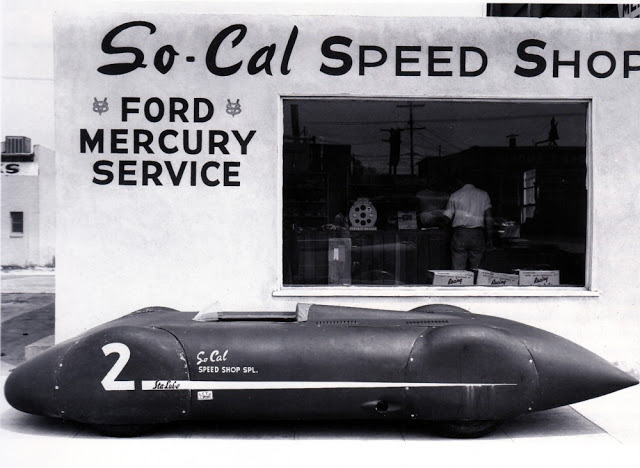 daily timewaster: I wonder what happened to the So Cal Speed Shop? I wonder what happened to the So Cal Speed Shop? The last time I looked it was a body shop, but the building was still there.